Fast setting powder for drip leakages sets immediately on contact with water,can stop the leaking, driping water, until the final repairs are carried out. 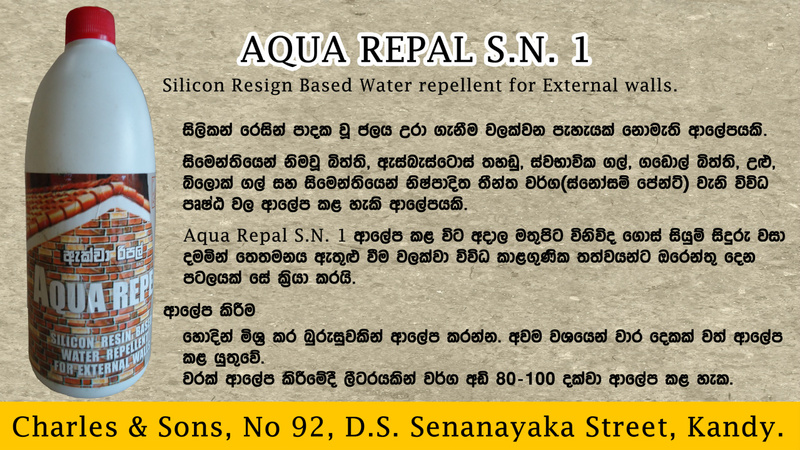 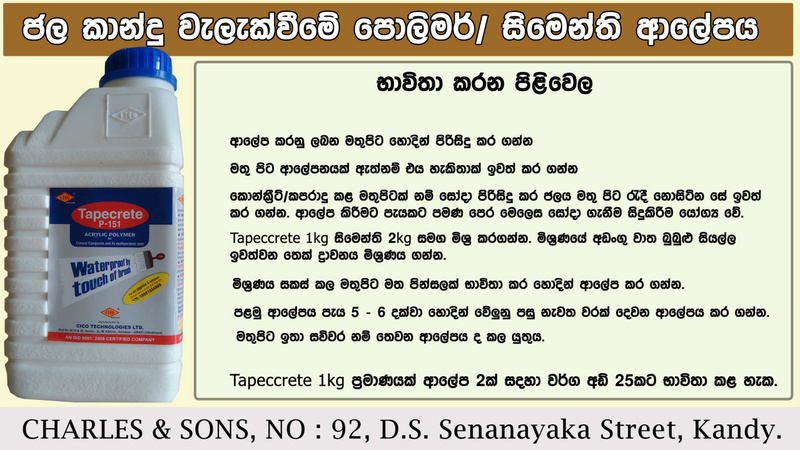 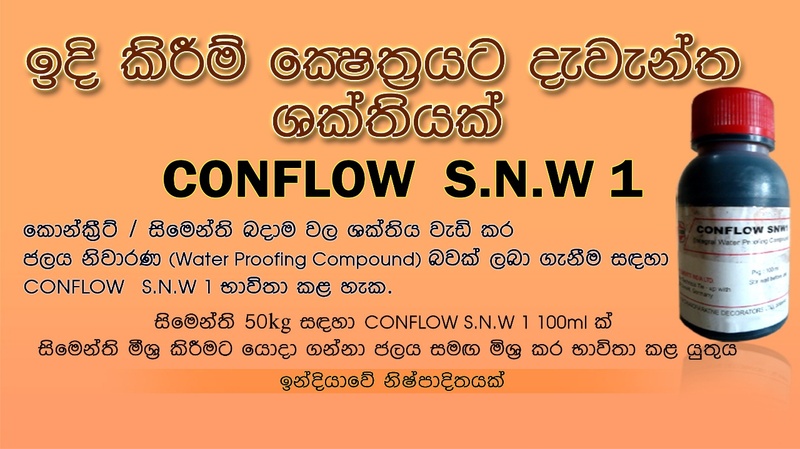 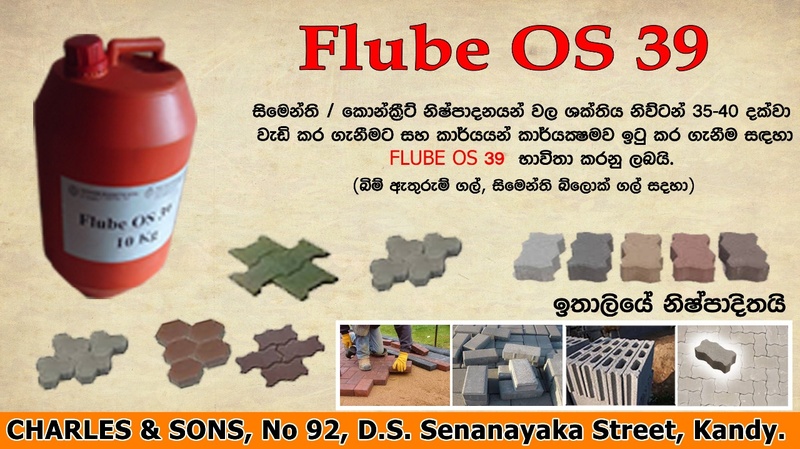 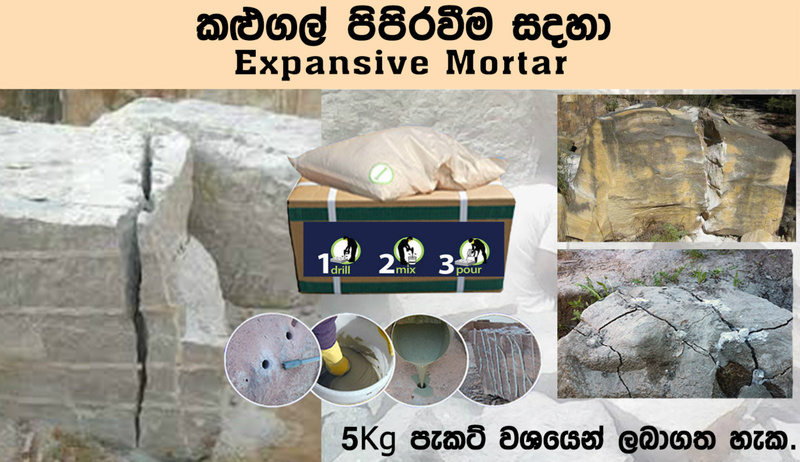 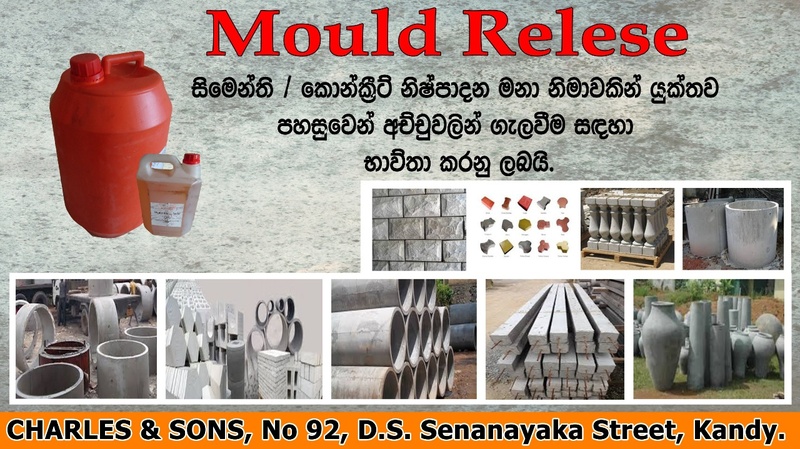 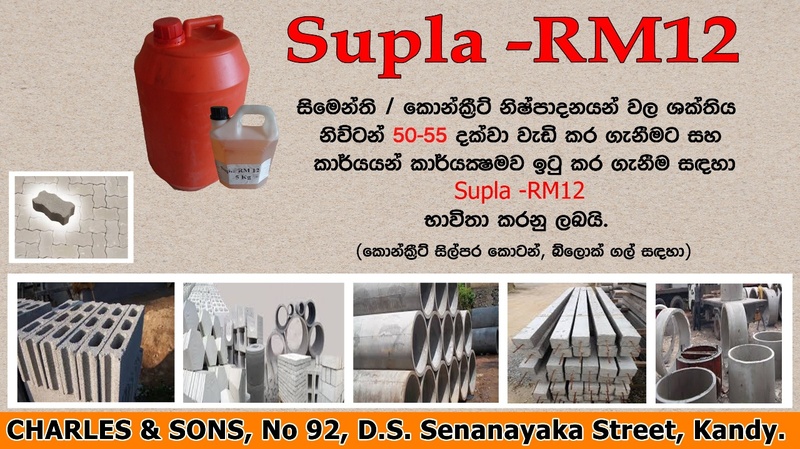 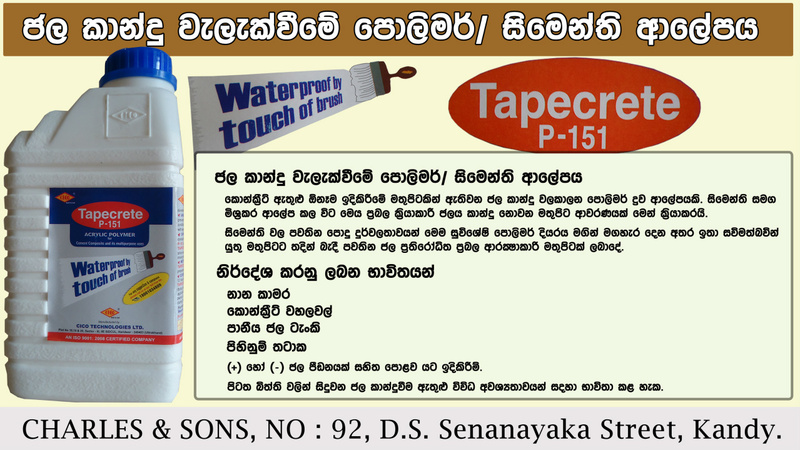 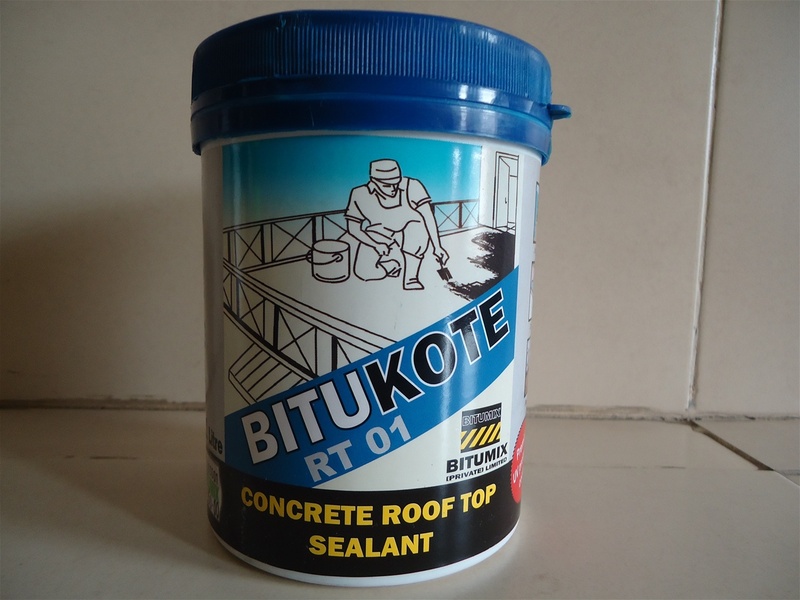 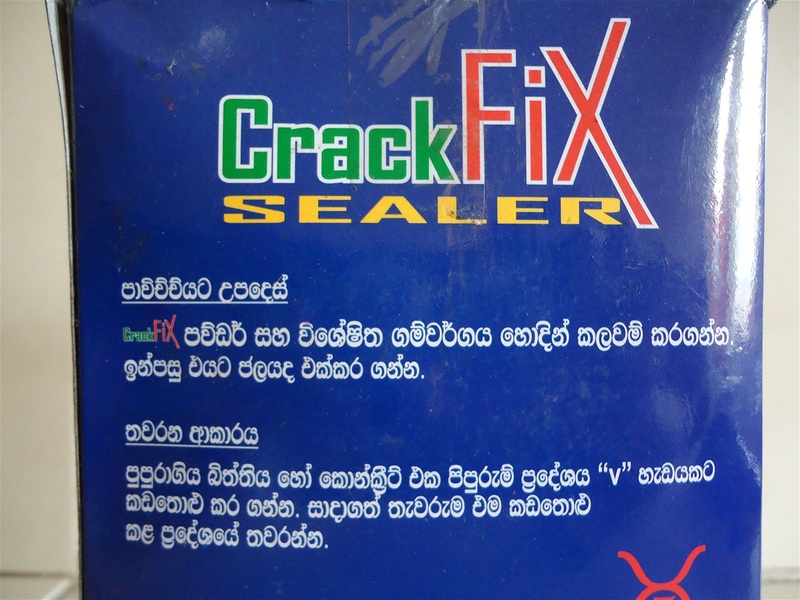 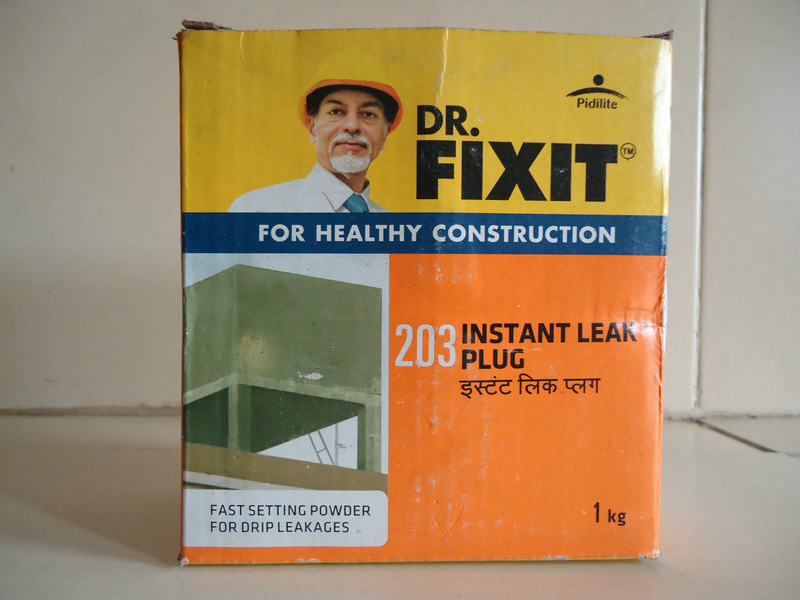 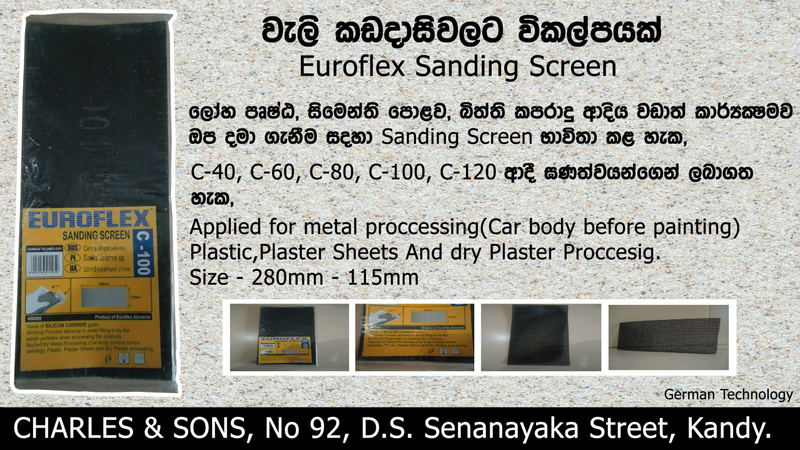 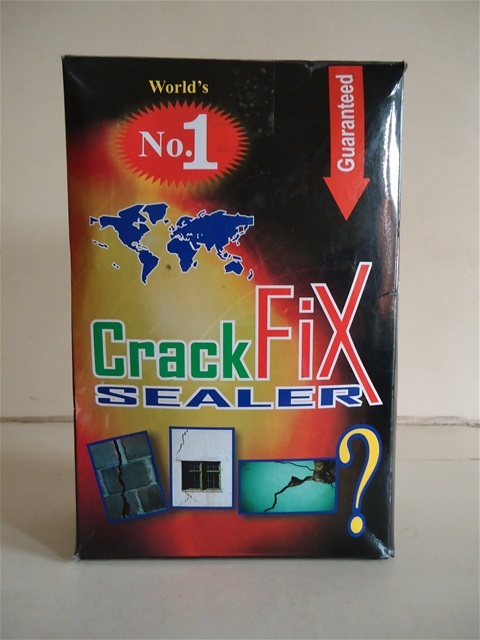 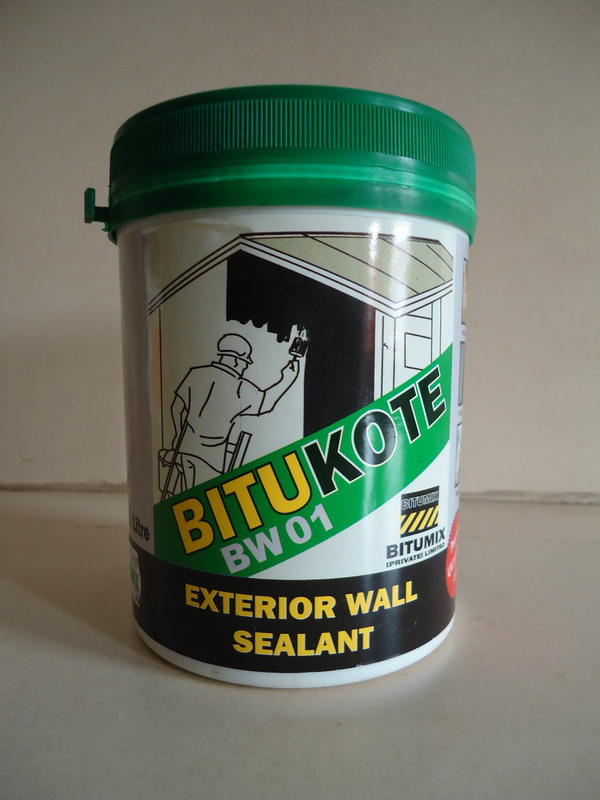 For repair cracks in wall plaster and concrete. 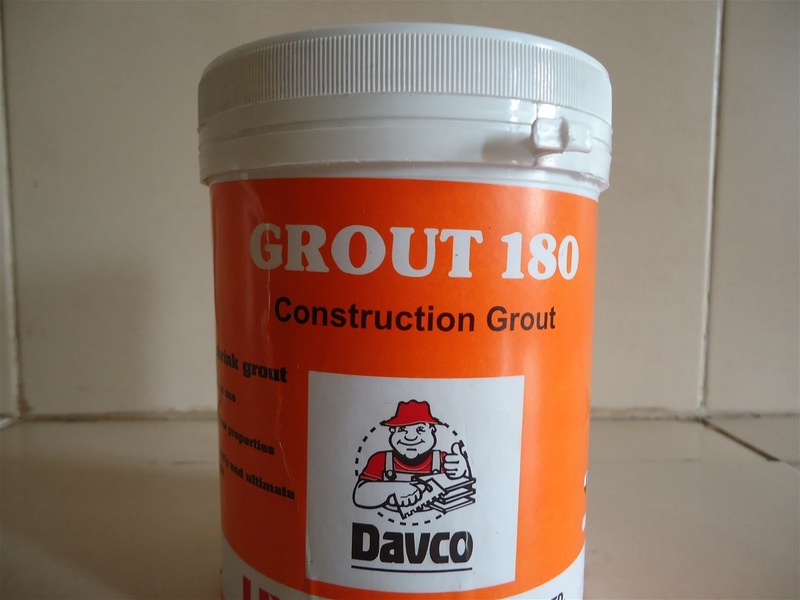 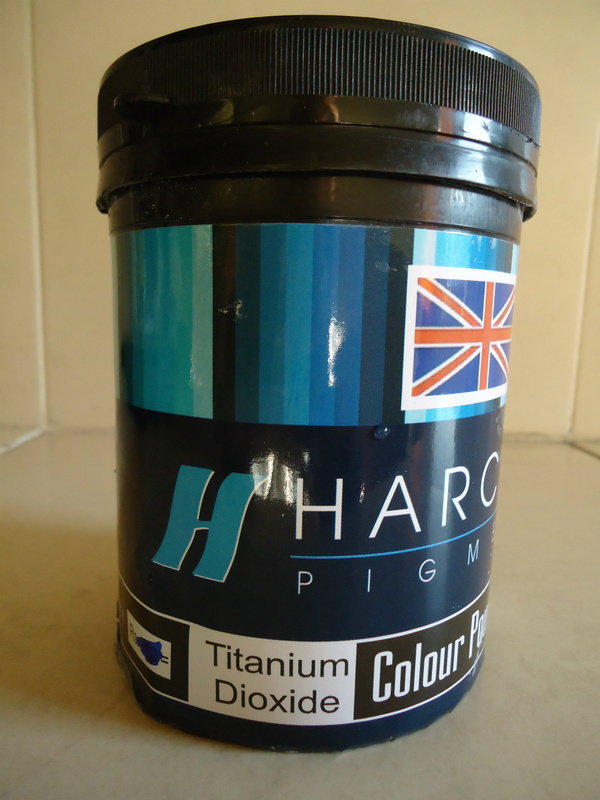 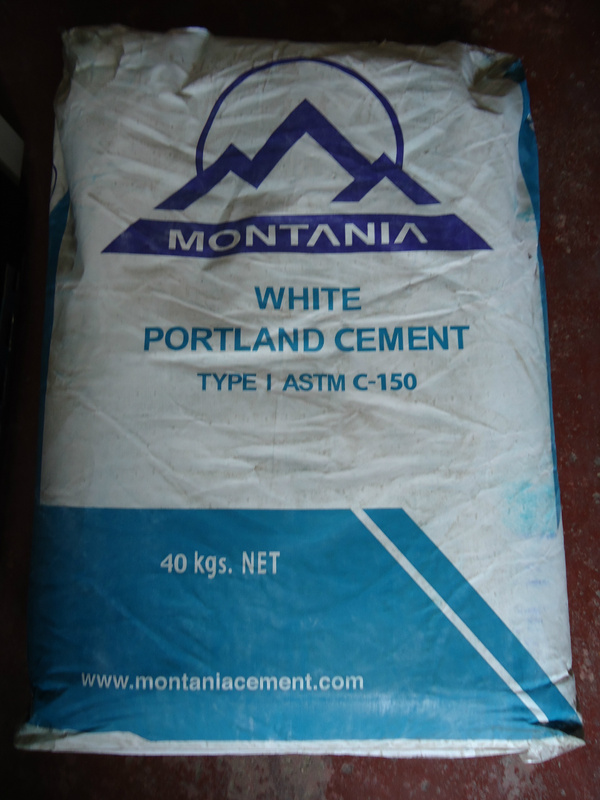 Primary uses are bedding, filling and grouting, it can be use for repairs.